I only have a few moments, but I wanted to give you all an update and let you know about some future releases. The biggest and most exciting news is that my sister and I co-authored a book! I am so happy and pleased to be sharing this experience with her. Not only is she my best friend, but she is my strongest supporters. So, this is what I have in the works. Sometimes it doesn’t matter how fast you skate, pain will still find a way to get you. Available now at eXtasy Books! It’s the quiet ones who are the most dangerous. Houston is used to being the official wallflower of Flint’s EMS community. Not only has he grown up that way, because he was always so soft-spoken, but he was usually too busy cleaning up his twin’s messes to have time to worry about anything else. Then, when his twin falls in love, Houston finds himself alone and floundering as he tries to adjust to all the changes. Born and raised in Flint, Rich knows how hard life can be. The first announcement is a good news/bad news kind of thing. The next Haven Coffee Shop book won't be out until May 15th. 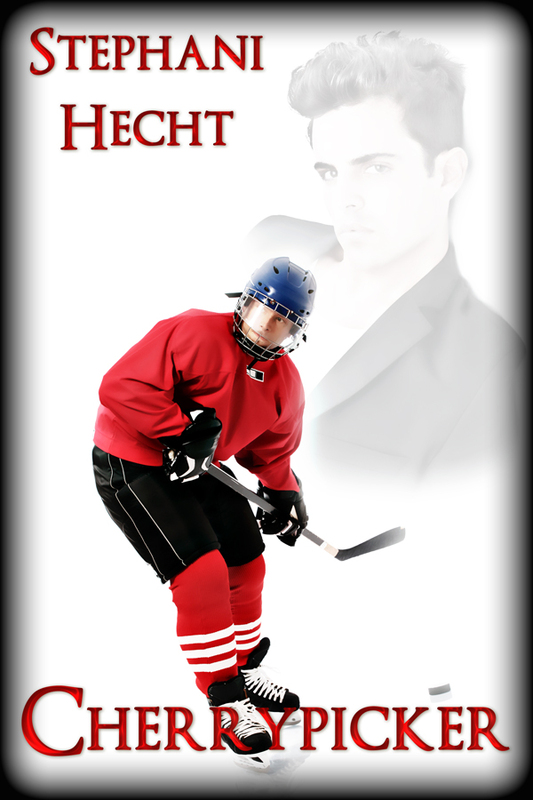 The reason behind the delay is I had to shift my release schedule around to make room for my new M/M series. I have good news and bad news. The bad is that Colby and the Little Wolf's release date has been pushed back some. I really wanted to have it ready for you guys by the first, but the boys weren't cooperating with me and I needed some more time with them. The good news is that they will be out on the fifteenth, so the wait won't be long! So, I hope you forgive me. I just wanted to make sure you guys got the best book possible, because I think that's what my readers deserve. I promise as soon as I can, I will post an excerpt for you guys. I'll try to put up a new installment of the Chronicles of Shane, too. Sorry I have been remiss in posting and responding to comments. I am also way behind on emails. I promise I love you all and will get back to you soon. It's just been a hella couple of weeks. I do want to thank everybody who came forward on FB and stood up for me when I had a family member attack both me and Cody. I guess sometimes bigotry is thicker than blood. I'll admit that was a bitter pill for me to choke on, but thanks to all of you I was able to get through it. So, let me get to the good stuff! I Have Two New Books Out! Available now at Divine Destines! Sometimes the dark feels safer than the light. Being a gay teen is hard enough, but when Christian’s strict father is transferred to a different city and Christian has to go to a new school, he discovers how much worse things can get. Fortunately, before he sinks into depression, Christian finds a new group of friends, who are also gay. Christian soon learns that his friends have their own problems, from desperately seeking attention to abusive family members. This is the first book in an exciting new series that follows the high and lows of Christian and his friends through their senior year as they seek acceptance and love while dealing with hostility and homophobia. Valentines, shmalatines…just give Shane somebody to kill, or at the very least punch around a little bit. 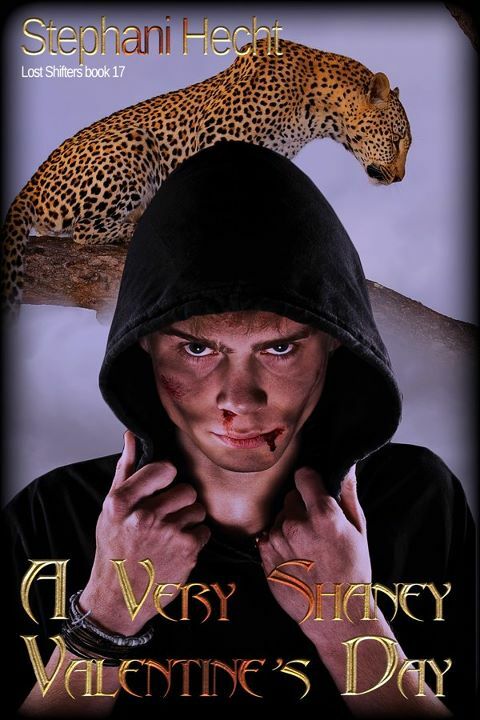 Shane is known for killing, maiming and causing fear. He sure as hell isn’t known for being sappy or sentimental. So when Valentine’s Day rolls around, he finds himself at a loss as to what to get Trevor. Shane knows that a simple box of chocolates or roses could do the trick, but not with a mate who’s as great as Trevor. Due to circumstances out of my control, my new YA book, Light Outside The Closet has been pushed back for two weeks. I was ill and my doctor made me take a week long break. Since this is the book of my heart, I didn't want to rush it and asked my publisher for an extension, which they graciously gave me. Fear not, though, the book will be available March 1st. To tide you over, I thought that I would tease you with a brief blurb, so you give you a little taste of what to expect.